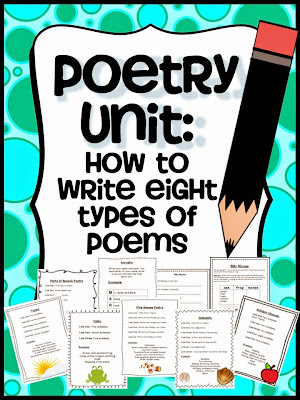 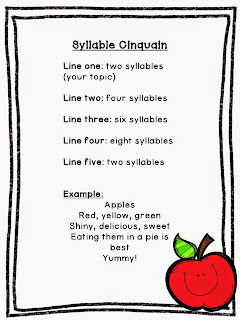 The Best of Teacher Entrepreneurs: Language Arts - "Poetry Unit: How to Write Eight Types of Poems"
Language Arts - "Poetry Unit: How to Write Eight Types of Poems"
This poetry unit contains instructions, templates, worksheets and topic ideas for creating 8 types of poems. 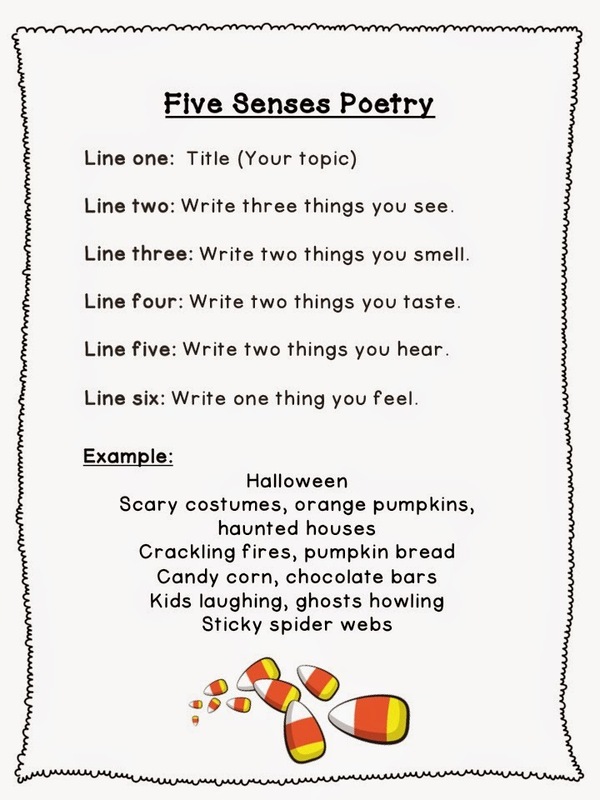 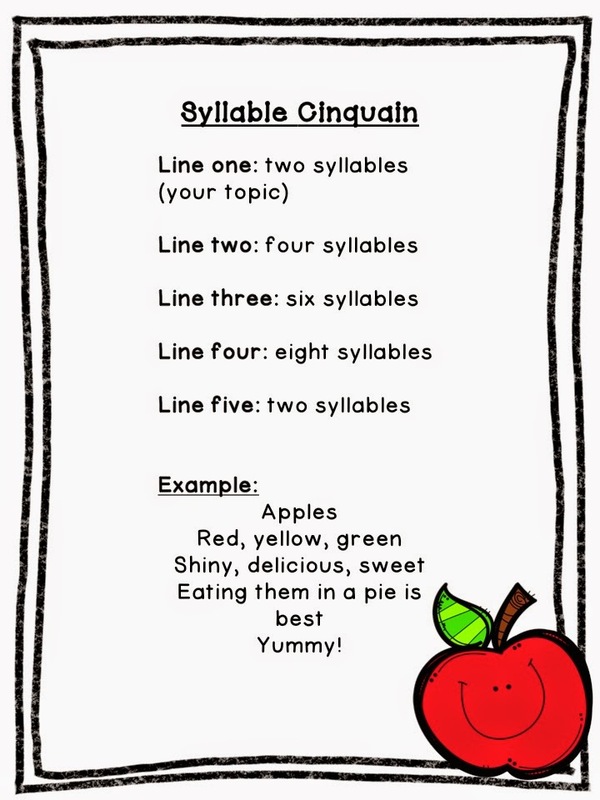 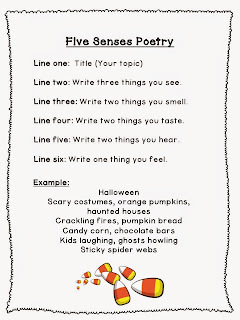 Laminate the instructions/example of each poem to place in a poetry literacy center. 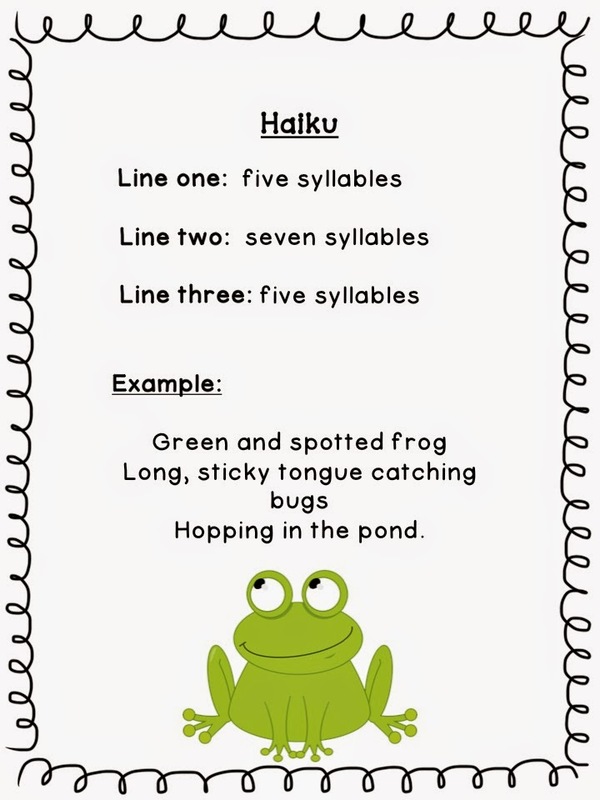 Include copies of templates for students to create final copies. 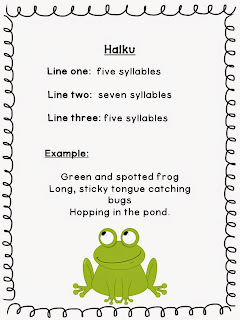 They can use the checklist to mark which poems they have done.